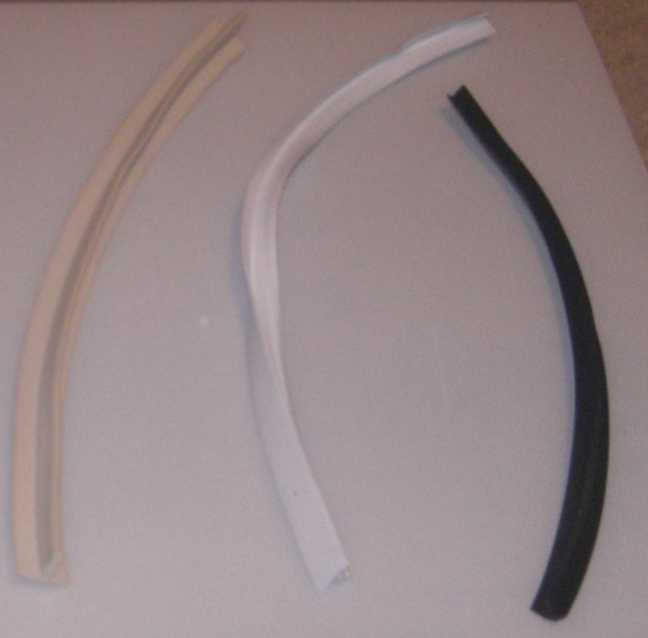 Flexible Edgings are manufactured from a self colour soft flexible PVC and are used mainly for edging worktops and tables. The lipped section is ideal for hiding any chips along the edge of the board. These sections are flexible enough to fold neatly around small corners. Use with any proprietary brand of contact adhesive.